There are many reasons to buy a toaster with long slots. Perhaps your locally sourced artisan bread doesn’t share the same petite form factor of grocery store white bread. Maybe you’ve been dabbling in breadmaking yourself, or a friend is giving you hand-made sourdough and rye that’s just a bit too big for your old toaster. Alternately, maybe you just want a nice toaster. While long-slot toasters certainly boast an advantage in the size department, they’re made for a more discerning crowd in general and tend to have a number of features that beat cheap normal-sized toasters cold. If you want accurate timers, better temperature controls, or an exterior that doesn’t get hot, you probably want one of these long slice toasters. In order to make your selection easier, we’ve picked out some of the best long slot toasters on the market. Here are our picks for both best toaster for long bread and best toaster in general, due to the high-quality features contained in all of these long slot toasters. This Hamilton Beach 24810 is a 2-slice toaster that’s had its toast slots lengthened considerably. The result is a toaster that can be used as a 4-slice regular toaster, a 2-slice long slot toaster, or any combination of the two. 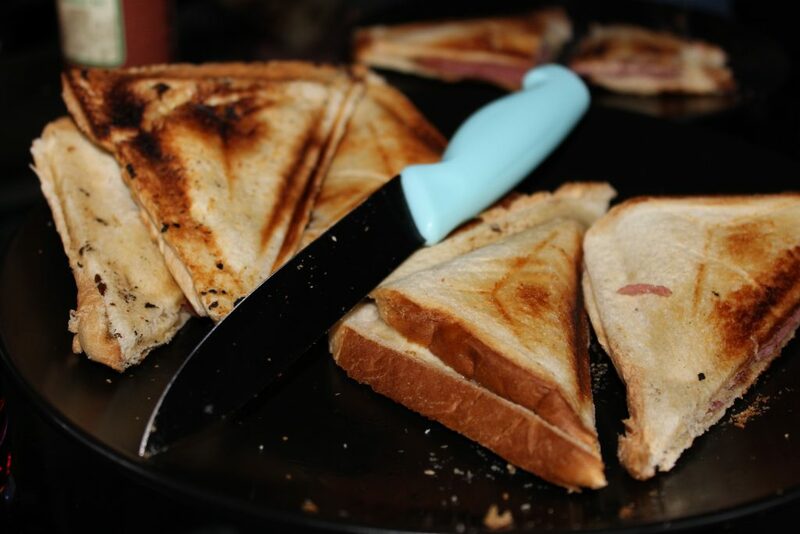 It’s not the fanciest toaster in the world, but it boasts a variety of toasting modes, a keep-warm function to make sure your toast is still toasty when you’re ready to eat it, and special internals that lift your toast up when it’s time to retrieve it. Admittedly, the HB 24810 is not the perfect toaster. Instead, it’s a great balance of budget, usability, and functionality. Its simple buttons and easy controls keep toasting simple, while the internal heating elements deliver fast, reliable toast. The most important feature, however, has got to be the cost, which is often half that of comparable long slot toasters. There are a handful of user gripes concerning the HB24180. One common complaint involves the noise that the toaster makes. It makes an awkwardly loud beep when you do pretty much anything with the controls and another when the toast is done. This won’t ruin your workday by any means, but it does mean that making toast when you’re hungover becomes a very unpleasant experience. The other common complaint has to do with the heating elements. Users report one of two things about their HB24180: it either makes perfect, reliable toast, or it makes terrible toast that’s burned on one side and undercooked on the other. I can’t say for certain how the HB24180 you receive will perform. I can say, however, that the majority of users experience no issues. More recent reviews anecdotally seem to be more positive, but whether this is pure luck or the result of Hamilton Beach tightening up their QA standards is uncertain. In any case, the low cost of this toaster makes it an acceptable pick in my book. You’re gambling a little bit, but with any luck you’ll get a stellar toaster for a fraction of the cost of other units. Overall, while the quality of the HB24180 is a bit of a gamble, most units sold make darn good toast day after day. It’s got reliable heating elements, easy controls, and a handful of ease of use features that make it great for the cost. It’s definitely one of the better toasters around, especially considering how cheap it is. While I personally would probably buy one of the more expensive units on this page, there’s nothing wrong with saving a bit of cash and choosing this Hamilton Beach toaster. On the other end of the spectrum, the Breville BTA830XL 4-slice long slot toaster is expensive but reliable. It’s surprisingly close to the Hamilton Beach unit in terms of raw features, with two slots that can make either 2 pieces of long toast or 4 pieces of regular stuff. Toasting modes include defrost, bagel, and a button to add a bit more crunch to your bread, while a built-in lifter helps retrieve your toast when things are done. Perhaps most importantly, this toaster comes with a removable crumb tray to help keep things clean with a minimum of effort. The high cost of this Breville toaster is offset by its reliability and precision. 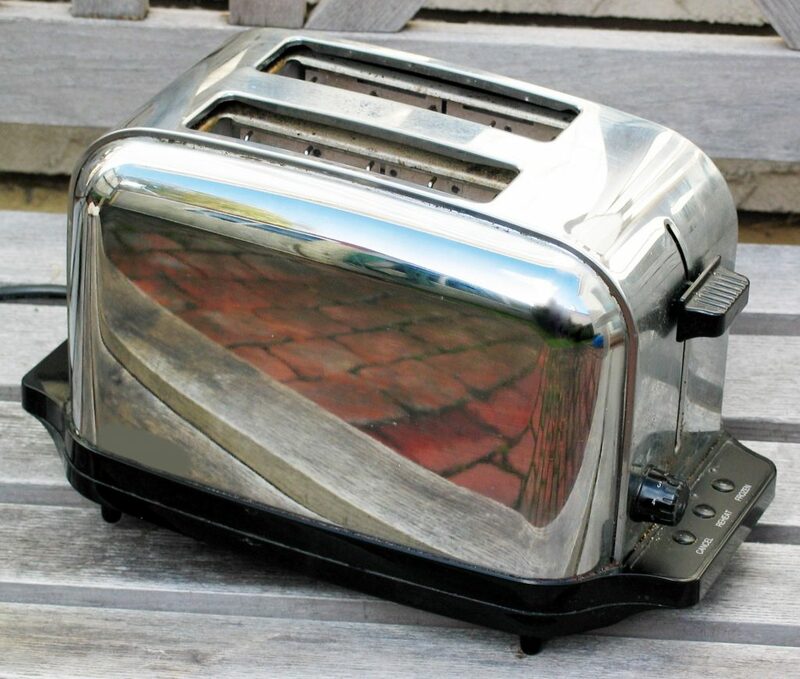 Users report owning these units for decades, using the built-in slider to produce perfect toast every time. Breville has a fairly comprehensive warranty, too, ensuring that you’ll be taken care of in the event of an early mishap. One of the biggest advantages of this unit is the big, beefy heating element. Multiple settings (including one for bagels) and a heat level slider enable you to make both warm bread and dark toast. While you might have to take advantage of the “bit more” button to get super dark toast with some types of bread, you’ll still get pretty fast toast overall. The raising mechanism is nice, too. The fact that you can stick bread in and have it both lower and raise automatically takes a lot of the work out of making toast. This machine does basically everything for you – all you have to do is take the toast out at the end, and the lifting function does most of that work, too. That said, some users report having issues with crumbs getting stuck in the toast raising mechanism. 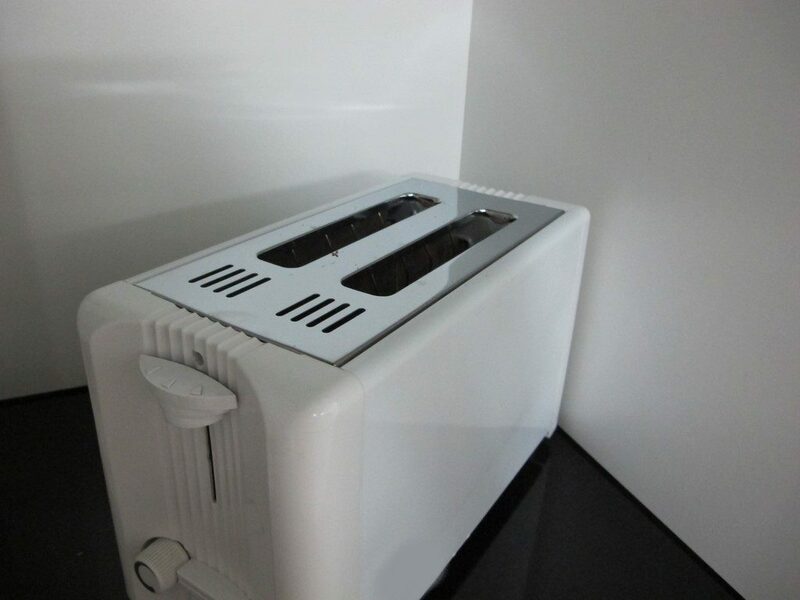 It’s not terribly difficult to fix this by hand – simply turn the toaster upside down and shake any crumbs loose – but it is an awkward at-home solution to an issue you wouldn’t expect from a toaster in this price range. Overall, however, the majority of Breville owners seem to be extraordinarily happy with their purchase. The “bit more” button is a great feature that makes switching between different types of bread a breeze, while the combination of an automatic toast lifter and a cool touch exterior makes using this device a breeze. It’s a brilliant unit that makes incredible toast. The only question is whether or not it’s worth the cost. It’s easy for me to say that the Breville BTA830XL is one of the best toasters on the market, period. The difficult part is justifying the added expense over the Cuisinart toaster below. The Breville seems to be slightly more reliable, has a slightly nicer aesthetic, and has a larger heating element that theoretically makes toast a bit faster. If it’s on sale, it’s absolutely worth purchasing over the other options. Otherwise, while it’s definitely a strong pick that’s worthy of your consideration, you should definitely consider the other options as well. The Cuisinart CPT-2400 offers the same two extra-long slots as both of the models above. It’s slightly less powerful than the Breville, with 1500 watts instead of 1600, but it mirrors the easy lift functionality that raises your toast out of the toaster when it’s done. Users report that it delivers stunningly perfect toast for a pretty fair price, especially when it’s on sale. Like the Hamilton Beach long slot toaster above, the Cuisinart CPT-2400 has a pretty good price to effectiveness ratio. The adjustable settings are perfect for ensuring that different types of fancy bread all get toasted just the right amount – after all, bread from the local bakery will need a different amount of heat than regular white bread from the grocery store. The most important factor here is consistency, and the CPT-2400 does a good job of providing that. When you put the same bread in the toaster on the same settings, it comes out the same. This artisan bread toaster isn’t hard to look at, either. The beautiful chrome exterior stays cool while you use it. It’s a fairly stylish addition to any countertop, regardless of the décor or color of your kitchen. The controls are easy to read while maintaining a hint of style, helping out with the overall aesthetic. One common complaint about the CPT-2400 has to do with the size of the slots. They’re long enough, sure, but you’ll have some issues with the depth of this toaster. Certain types of homemade or artisan bread are a bit too tall. This means you’ll toast most of the bread, leaving a small section at the top un-toasted. It’s not the world’s worst problem, nor does it affect most types of bread, but it is somewhat embarrassing for a toaster that’s designed for homemade and artisan bread. The CPT-2400 is somewhat pricier than the Hamilton Beach 24810 during most sale conditions. I think it’s the better toaster overall by a fairly comfortable margin, due to upgraded aesthetics, functionality, and a somewhat more reputable brand name. This makes me quick to recommend it over the Hamilton Beach in households where the cost difference isn’t a deal breaker. It’s slightly less reliable than the Breville, but I think the lower cost means it tends to beat out that model, too. This means that the CPT-2400 is my top recommendation for the majority of kitchens that need a long slot toaster. This unique side-loading toaster is quite different than your standard vertical model. Instead of having a slot at the top, it’s got a cavernous opening in the side that accommodates a fully removable bread tray. This tray is quite roomy, allowing you to toast up to 10 inches of bread at a time. As far as long slots go, the ODA KITCHEN long slice toaster definitely has you covered. When compared to the picks above, however, it lacks a little bit of toasting capacity. This is because there’s only one toasting tray, as opposed to the two slots in the units above. When you’re toasting a couple of pieces of bread this won’t be a big issue, but if you want to make four slices of normal toast or two slices of long toast at once, you’ll run into some problems. The controls in the ODA KITCHEN toaster are similar to the other units on this list, with a defrost mode, a reheat mode, and variable time controls. It’s got a stay-cool exterior and a removable crumb tray that makes cleanup extremely easy after you’ve successfully made your breakfast. In this case, however, “easy to clean” hardly does this machine justice. Since the entire toasting tray can be removed, it’s ridiculously simple to keep this unit totally clean. Even if you decide you want to shake out crumbs by hand, you only have to tilt the toaster 90 degrees instead of turning it fully upside down. You probably won’t even have to do this, however, as the fact that you can rinse the tray off in the sink after each use makes this toaster significantly easier to clean than the competition. The ODA KITCHEN toaster is not without its downsides. The most important one has to do with the nature of the design. 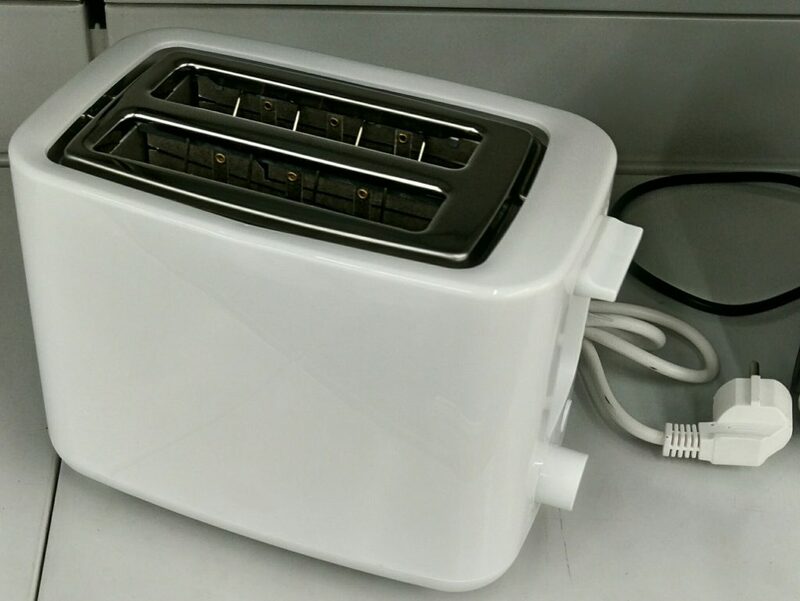 This toaster consists of a large, hollow box with heating elements on either side. While it gets your bread nice and hot, it lacks any sort of a lid to keep the heat contained. This means that it takes up a lot more room on your counter than other toasters, since you’ll have to keep a wide area clear so the heat can safely dissipate. 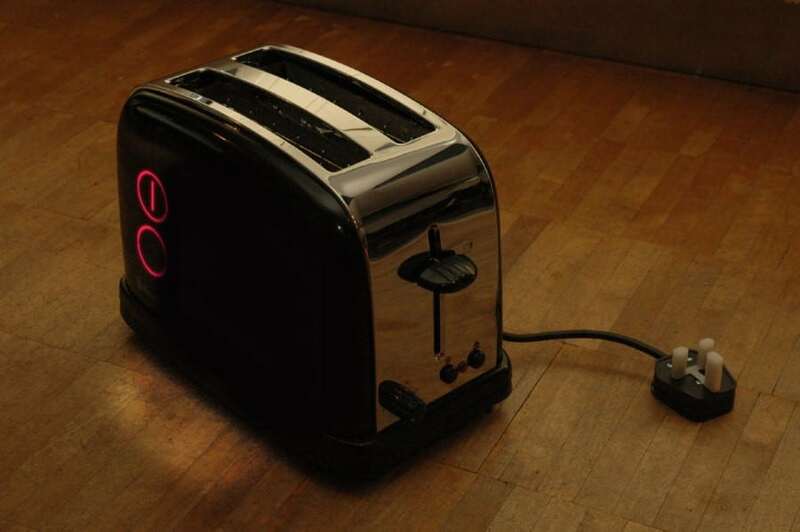 It also makes this toaster ill-suited to kitchens with children and pets (or distracted adults). The other downside is again related to the design, but more subtle. There’s no option to use one set of heating elements in this toaster, so any bagels (or other asymmetrical items you want to toast) will be cooked from both sides. This can be a pain under some circumstances, but isn’t usually a big issue. I mentioned that the ODA KITCHEN long slot toaster is exceptionally easy to clean. It’s exceptionally easy to use with oddly shaped bread, too. You can easily fit whole sandwiches, bagels, croissants, and other objects into the roomy toasting tray. This lets you prepare delicious lunches in minutes. Personally, I think the ODA KITCHEN toaster employs a brilliant set of design decisions. It’s a unique product that has some remarkable advantages over other toasters. That said, the open back and front force you to give up a lot of counter space if you want to use this toaster safely. If you have kids, pets, or your kitchen is frequently host to distracted adults, you’ll want to skip this one. Otherwise, it’s a great option, but it’s one you’ll want to think about before buying. Long slot toasters aren’t just about the size of the bread slots. They’re certainly more accommodating in terms of interior capacity, of course, but there are a number of other advantages afforded by a long slot toaster. The first and most important advantage is the chassis of the toaster itself. Long slot toasters don’t always have a stay-cool exterior, but it’s a pretty common feature among top models. This is a neat little bit of tech that ensures that you don’t have to worry about burning your hands while retrieving toast. Metal and heat normally form a dangerous combination, but toasters with stay-cool exteriors remain safe around children and distracted adults. The second major feature involves the heating elements themselves. 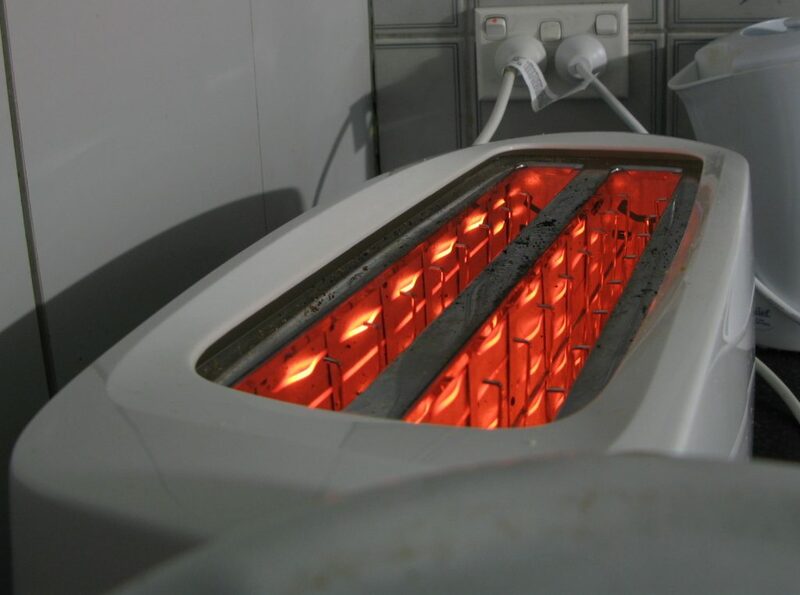 Toasters run the gamut as far as heating elements go, with cheap toasters having inconsistent coils and timers that make no sense while higher end units have very precise heating coils that do exactly what you tell them to. Long slot toasters tend to be made for a more discerning crowd, so the elements are powerful, consistent, and controllable. This means that they often make better toasters in general, even when you’re toasting “normal” sized bread. Another advantage comes when you start to toast irregularly sized objects. Long slot toasters aren’t just better for big bread, they’re also better for bagels, frozen breakfast foods, pastries, pita bread, and a whole slew of non-baked goods. The slots are bigger, thicker, and much better suited for heating up pretty much everything that isn’t regular old white bread. Overall, these advantages mean that long slot toasters tend to be better than their normal-sized counterparts in pretty much every way. 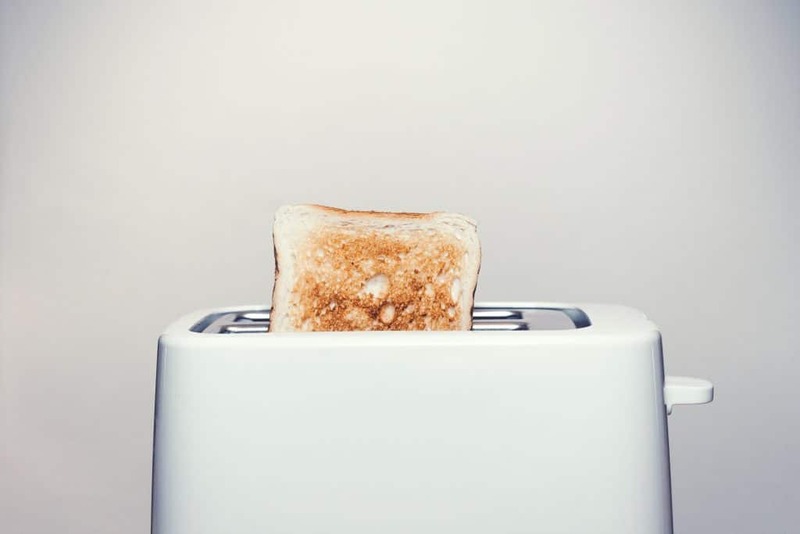 The only disadvantage comes from their increased cost, but most people find that the advantages easily outweigh the small amount of extra money they pay for their long slot toaster. Having a great toaster is step one to making great toast. 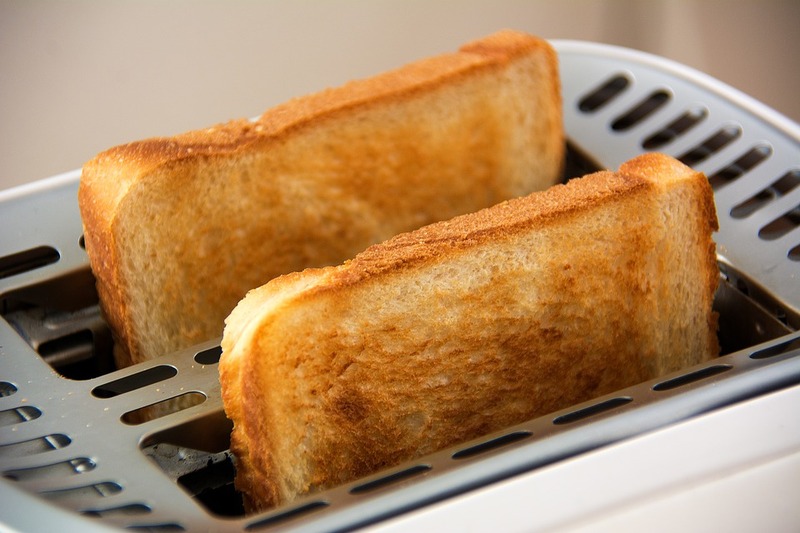 Here are a few tricks you can use to help make your toasting experience a little bit better! 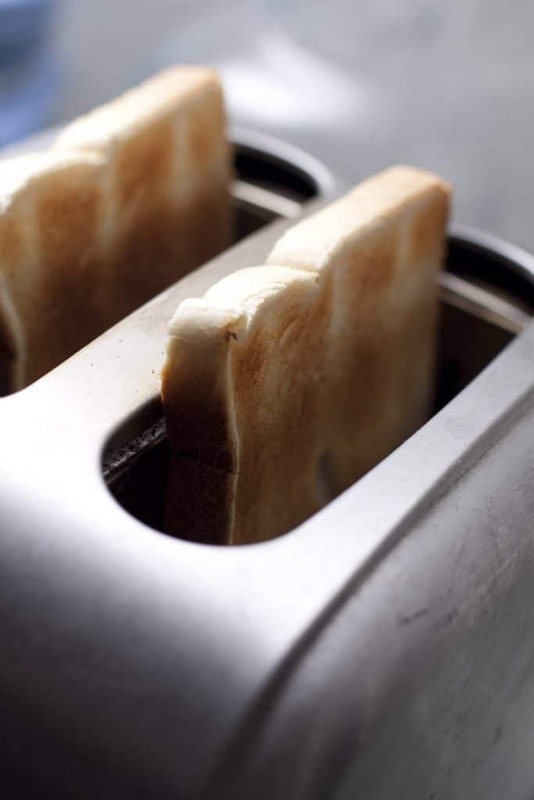 Having a bunch of crumbs in your toaster isn’t just crummy – it can negatively impact the performance of your toaster and the flavor of your toast. Be sure to regularly empty and clean the crumb tray in your toaster and occasionally remove crumbs manually. Methods for this sort of cleaning include gravity (turn the toaster upside down and shake it), using a clean toothbrush, or simply using a sponge. It’s nice to keep the outside of your toaster clean, too. Usually, a sponge with a bit of warm water and perhaps some soap does the trick here. If you’re buying a long slot toaster, you’re probably planning to enjoy many different types of bread. I suggest keeping a journal of the right settings to use with each type of bread you enjoy. This can be as simple as a post-it near your toaster or as fancy as an app on your phone. This way, you’ll always have your toast just the way you like it. Long slot toasters tend to be user friendly, but they’re not always 100% intuitive. For example, a couple of our recommended toasters need to have some manufacturing residue “burned off” by running the toaster on high a few times before they should be used with food. Others ought to be unplugged in between uses. Be sure to check the manual that comes with your toaster for lots of important information that will keep you safe and keep your warranty intact. In my opinion, the Cuisinart CPT-2400 strikes the best balance between price and functionality, making it the best long slot toaster for most kitchens. If you’ve got a bit more room in your budget, the Breville BTA-830XL offers slightly more reliability and a slightly more powerful heating element, while the Hamilton Beach 24810 does a pretty reasonable job of substituting for either model on a tight budget. If you want the most flexibility possible when it comes to fitting things in your toaster, the ODA KITCHEN long slot toaster gives you a unique way to heat up sandwiches and more and is definitely the easiest unit to clean. That said, it’s got a very odd form factor that takes up a lot of counter space and isn’t suited for use around children, pets, or distracted adults. No matter which long slot toaster you choose, be sure to read the instructions, set it up properly, and remain vigilant for new delicious artisan bread in your area! Whether you make it yourself, buy it from a local bakery, or have friends who supply a bounty of baked bliss, these toasters will enable you to warm up special breads to just the right temperature for you to eat. With adjustable heat, reliable timers, and plenty of power, you’ll be able to dial in your toast just the way you like it, whether that’s slightly warmed or quite well browned. 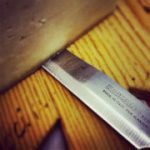 Most importantly, you’ll be able to toast any sort of bread, bagel, or frozen waffle, strudel or other breakfast food, giving you the freedom to feast the way you want.